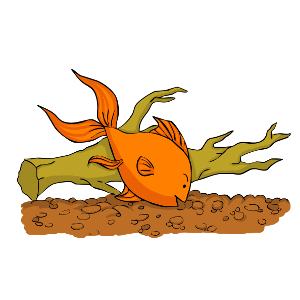 Fantails are probably the hardiest variety of fancy goldfish and are therefore a great option for the novice goldfish keeper. Fantails can survive in the same conditions as the comet and common goldfish and thus make excellent additions to ponds. Although not as fast as their slim-bodied cousins, such as the comet and the shubunkin, Fantails are fairly good swimmers and can co-exist with other faster varieties of goldfish. 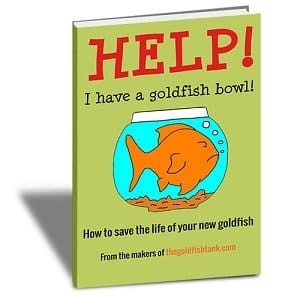 However, care should still be taken to ensure they get a fair share of the food in a community aquarium or pond. Adults can be fed on pellets, daphnia and bloodworms during the conditioning period prior to spawning and the fry can be fed on brine shrimp, daphnia and pellets. When breeding fantails professionally, the fry are first culled at four weeks old for twin tails. A second cull is carried out at eight weeks for body and tail shape. A third cull is carried out at twelve weeks again for body and tail shape. And a final cull is carried out during the sixteenth and twentieth weeks for color. 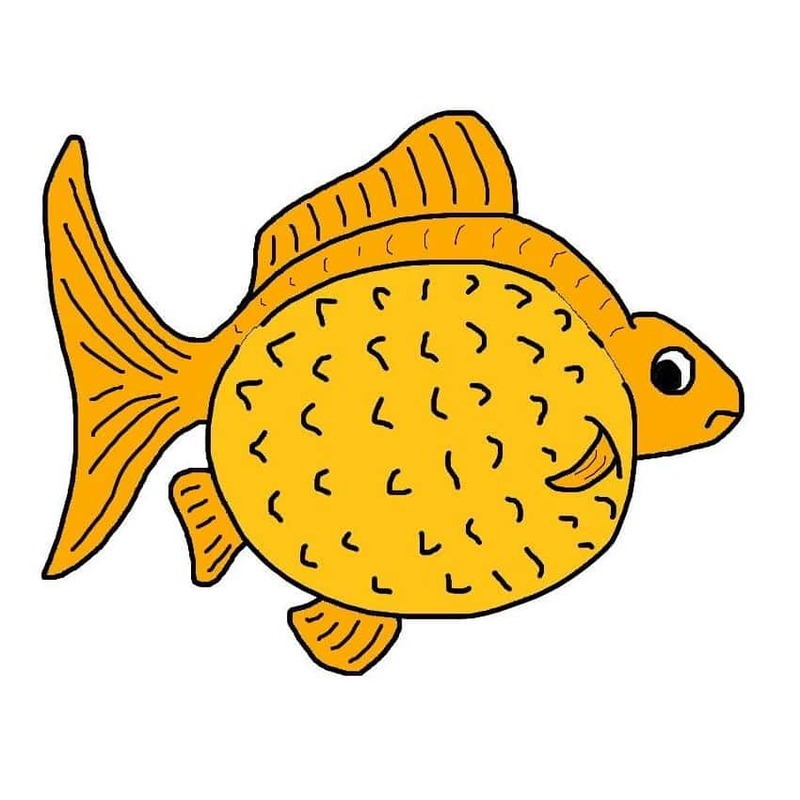 When choosing fantail goldfish for purchase, it is important to note that the body, which is tear drop or egg shaped, has a depth of at least 3/5 of its length. A shorter body length compared to the depth is always preferred in fantails. The fins of a fantail are similar to that of a common goldfish. They should be short (not more than ½ of the body length), rounded and stiff. All fins except the dorsal fin should be paired. The fantail’s dorsal fins tend to be larger, similar to that of the Ryukin goldfish. The tail fin should be fully divided, forked in profile with the lower lobes shorter than the upper lobes. Fantails should also ideally be free of any eye sacs, nasal bouquets or head growths. 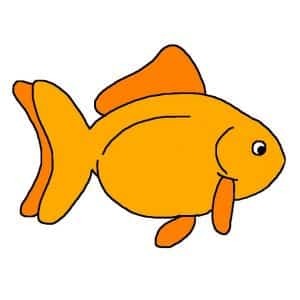 Dropsy: Does your goldfish look swollen?